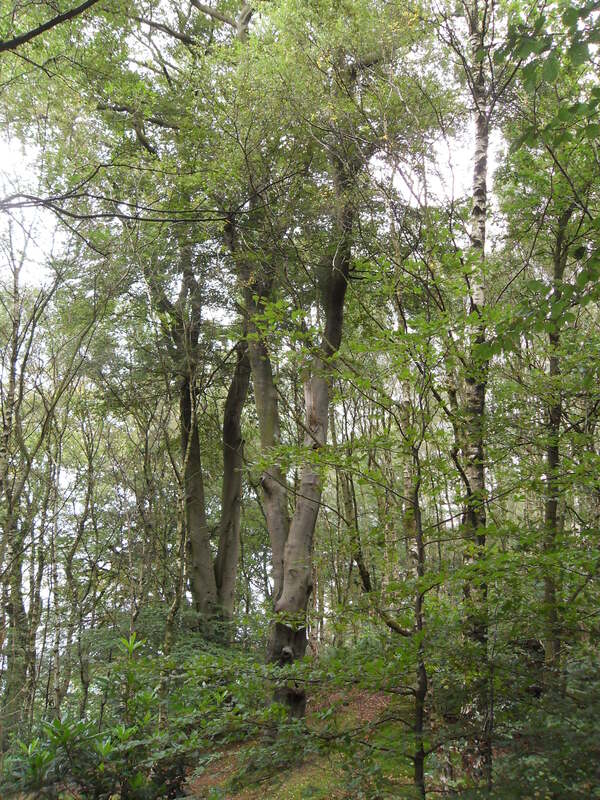 Originally called Oxheywoode, Spring Wood was owned by monks from Whalley Abbey. It was described as being “one bow shot East of the Abbey” in 1553. We know that the wood contained trees such as hazel and elder, as these are mentioned in a survey from 1528 carried out by the Crown. Such trees would have been coppiced- that is cut back to ground, every 20 years. This does not kill the tree, but encourages the stump to produce new stems, that then vigorously grow. By managing the trees in this way, timber of the required size and shape could be produced. Today the wood is classed as semi-natural ancient woodland, which makes it a rarity, especially in Lancashire. The hazel trees are being coppiced once again, which allows sunlight to fall into the cleared area until the trees regrow. These well lit areas encourage the growth of flowers that would usually be shaded out under a thick woodland canopy. Trees are also managed by pollarding, which involves cutting higher branches to keep the height restricted and encourage a thicker crown. This too would have been a traditional management practice that would have been carried out under the ownership of the abbey. In the springtime the wood has a good growth of bluebells and wild garlic. The Friends of Spring Wood have planted an arboretum and wild flower areas to increase plant diversity. 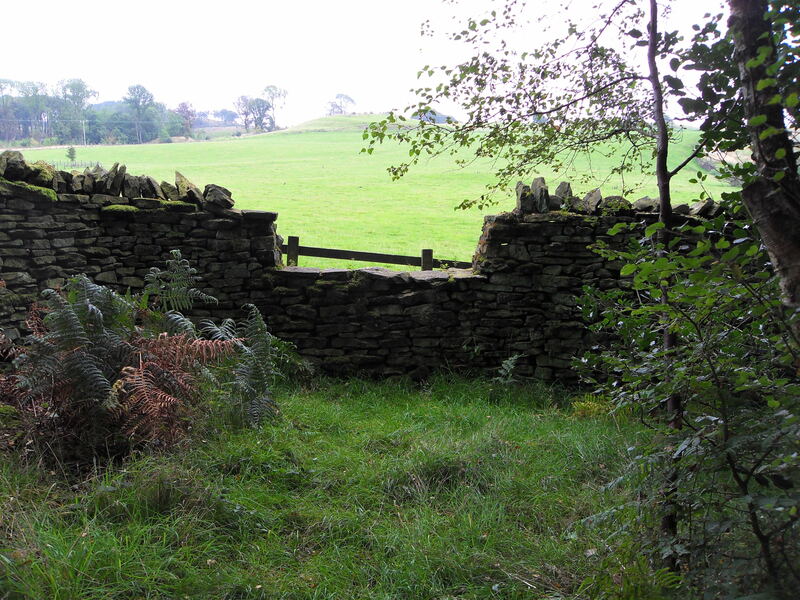 Roe deer frequent the wood and some of the dry stone walls have been modified in places to allow them access, by lowering the wall to create “deer leaps” (see the picture to the right). This is a seems a fitting thing to do, as the original Oxheywoode was once part of a deer park in medieval times. There are ample picnic sites by the entrance and a “low mobility trail” for people of restricted mobility, which skirts along the lower sections of the wood. To climb up to the summit, boots or wellingtons are best as the paths up can be muddy after rainfall. From the summit there is a good view of the saddle back hill called Kemple End. Parking: There is a free car park and toilets at the entrance to the wood, located just off A671.